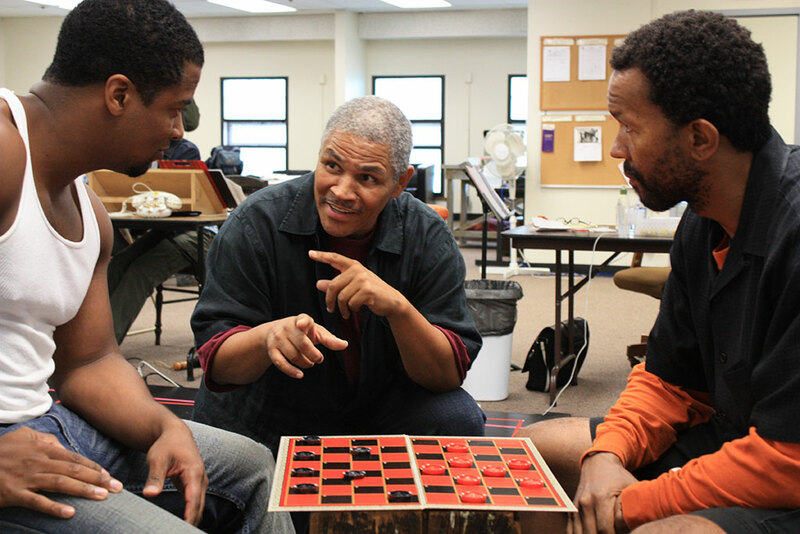 Resident Artist Ron OJ Parson (The Piano Lesson, Ma Rainey’s Black Bottom) directs Jitney, Court’s latest installment of August Wilson’s Century Cycle. Described by Wilson as the play in which he discovered his voice, Jitney weaves themes of tragedy and transcendence into a rich tapestry of stories about a community struggling to get by and longing to flourish. 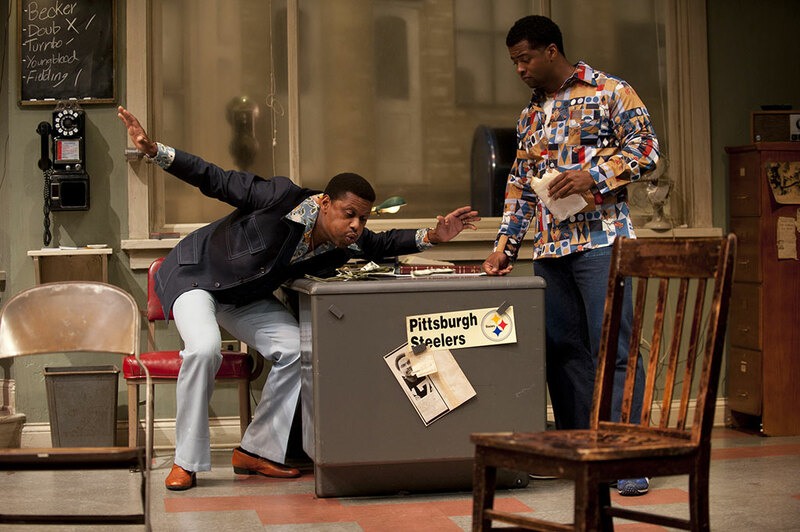 Fraught relationships, violent tensions, and unfulfilled desires ebb and flow inside Becker’s car service, an unlicensed jitney station that serves the black community of Pittsburgh’s Hill District in 1977.